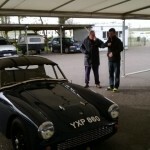 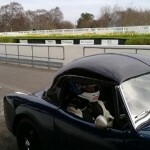 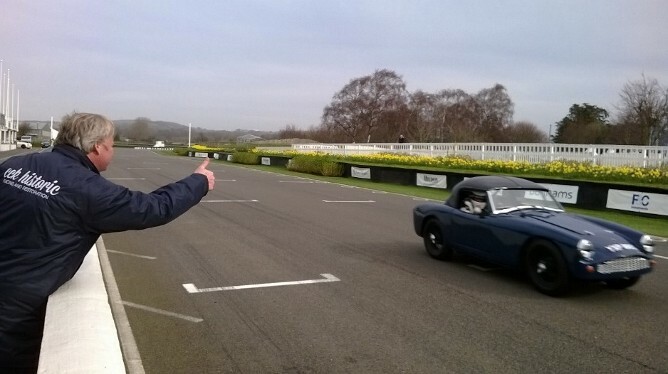 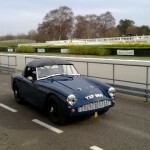 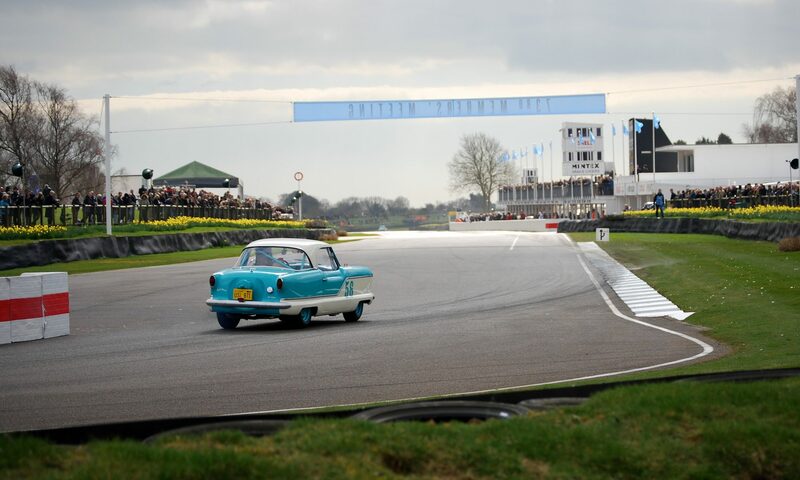 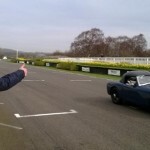 Today we are at Goodwood Motor Circuit in the heart of Sussex with racing driver Darren Turner. 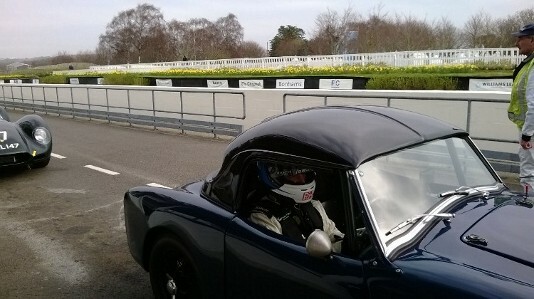 Darren is getting some laps in around the circuit ahead of the much anticipated 72nd Members Meeting. 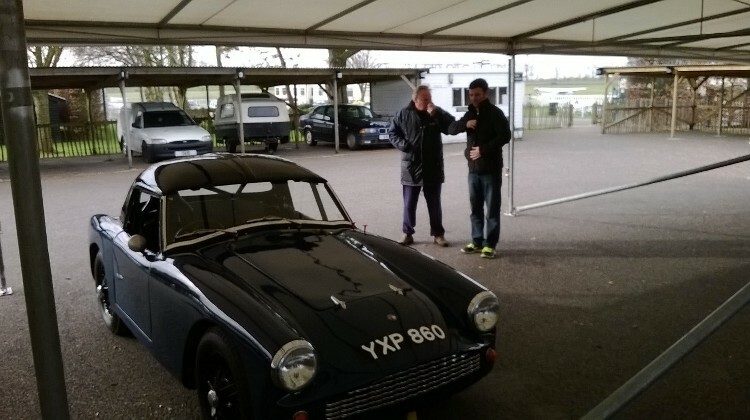 Darren, who owns the car personally, has been invited to take part in the Tony Gaze trophy. 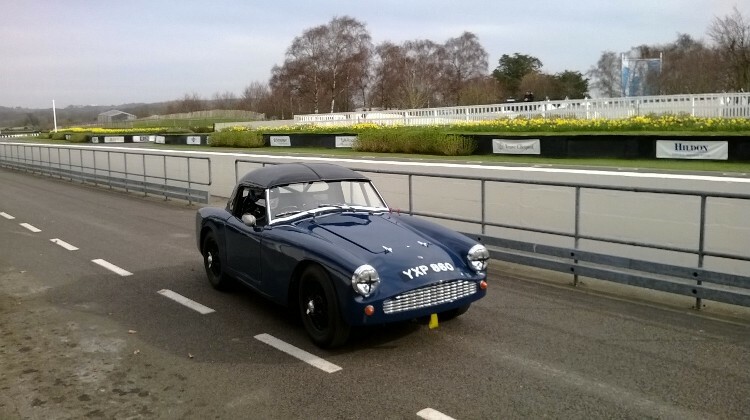 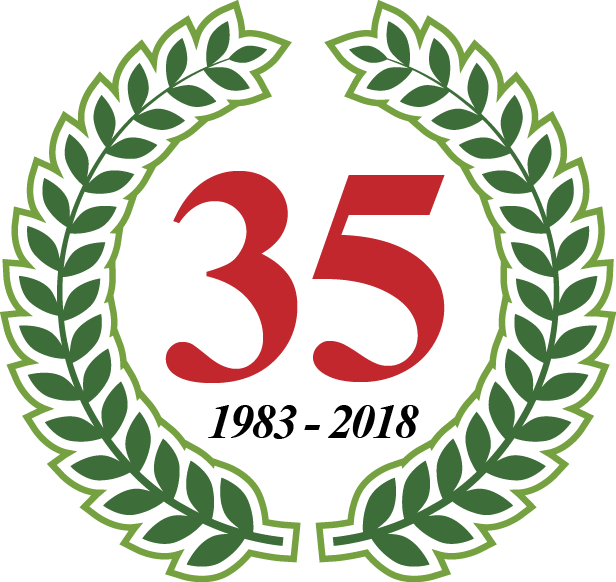 Over the past couple months we’ve prepped the car and are very much looking forward to taking part.